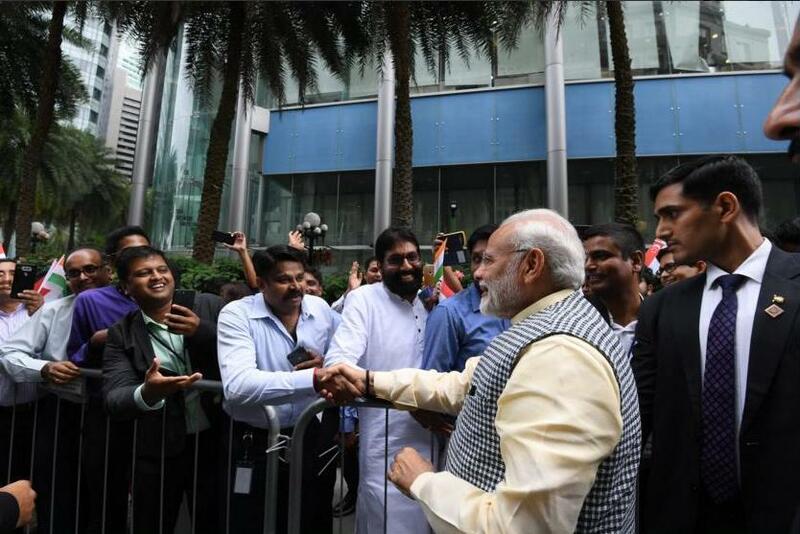 Stating that Singapore is a city that never fails to inspire, Prime Minister Narendra Modi on Thursday said that the future is a world of unlimited opportunities which belongs to both the countries. 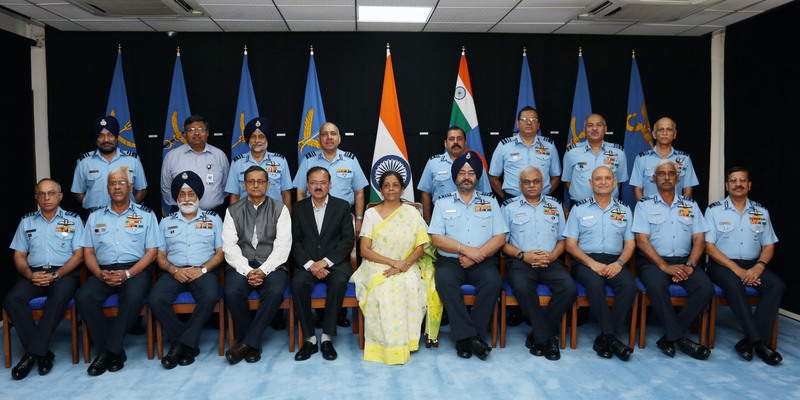 Defence Minister Nirmala Sitharaman on Thursday inaugurated the first edition of 2018 Air Force Commanders’ Conference here, where the top echelons will discuss the operational, maintenance and administrative takeaways identified during the ‘Gaganshakti Exercise’ and the way ahead. 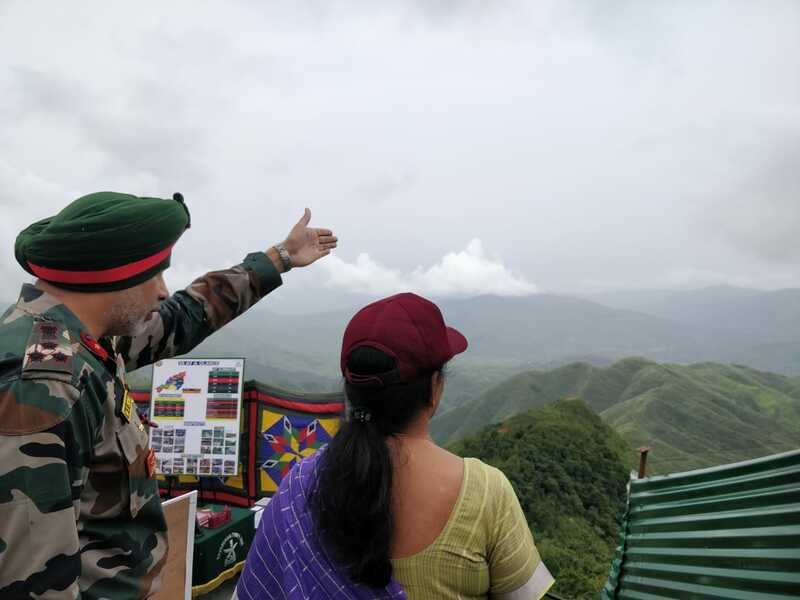 Defence minister Nirmala Sitharaman on Wednesday visited forward posts of the Assam Rifles along the Indo-Myanmar Border. 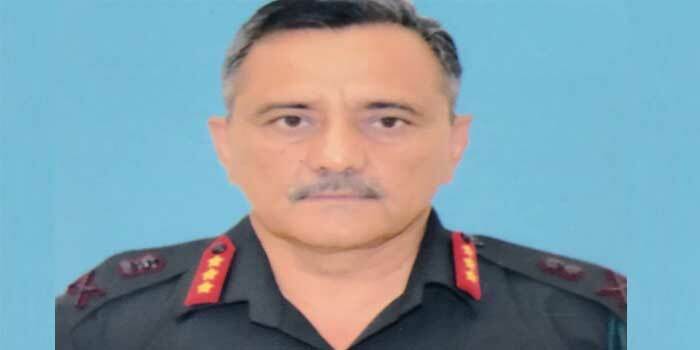 Lt Gen Ranbir Singh of the Dogra Regiment, who became famous for the 2016 surgical strikes, has been appointed the new general officer commanding in chief (GOC-in-C) of Northern Command of the Indian Army. 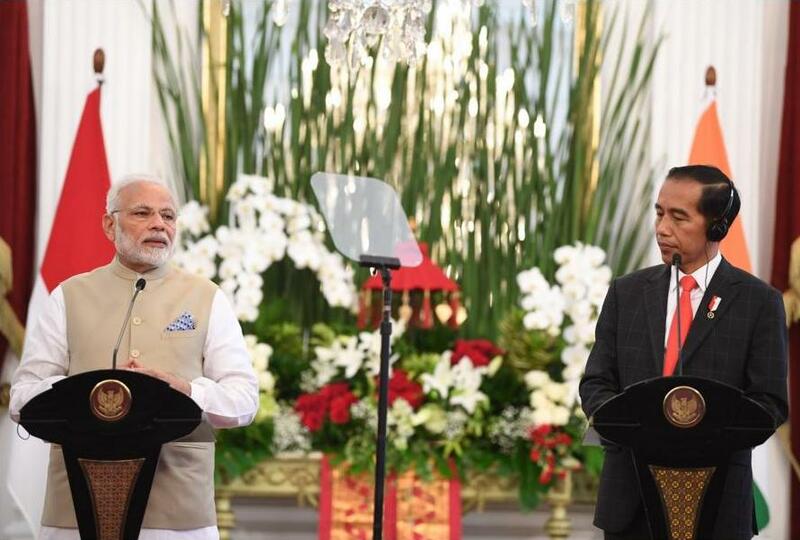 India and Indonesia on Wednesday pledged to work as strategic partners and maritime neighbours to further strengthen and broaden the already ‘robust defence cooperation’. 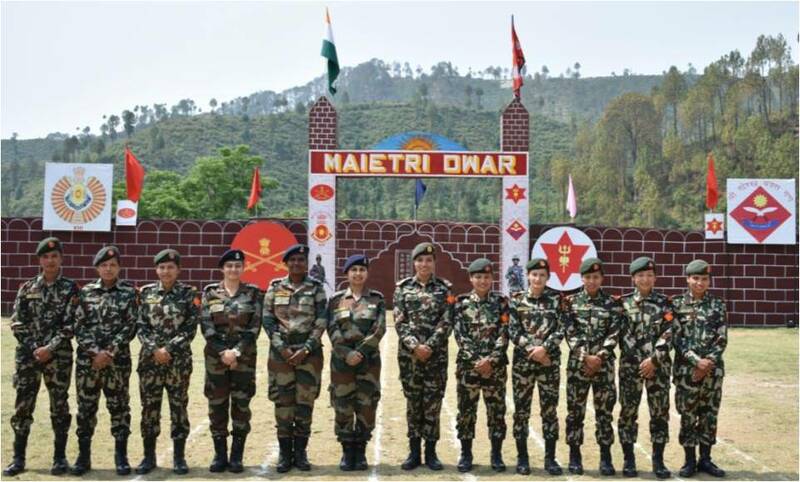 Indian and Nepalese Army on Wednesday commenced their 13th edition of bilateral annual military Exercise ‘Surya Kiran’ at Pithoragarh in Uttarakhand. 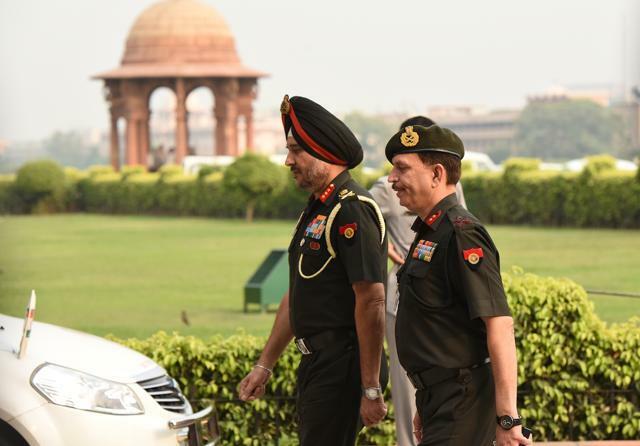 In an effort to ensure peace and avoidance of hardships to the civilians along the Line of Control (LoC), the Indian Army on Tuesday agreed with the Pakistani Army’s proposal to undertake “sincere measures” to improve the existing situation. 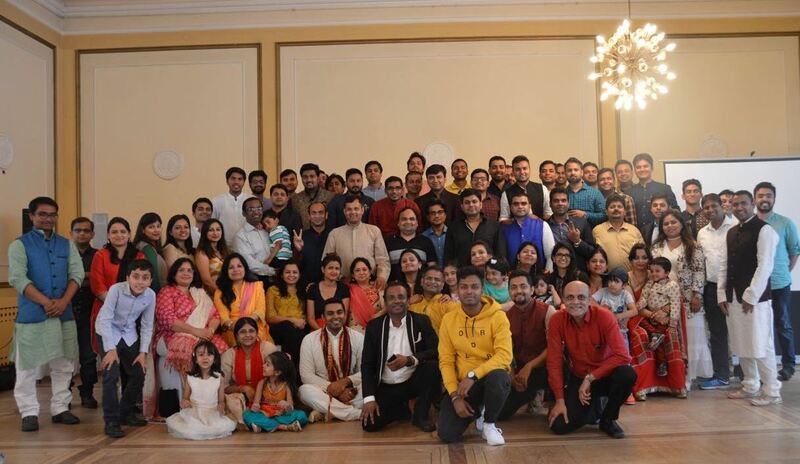 With objectives to improve the educational quality of their state, people from Bihar living in Germany have launched human resource welfare initiative for the underprivileged students in the remote areas named, “Project Jyoti” in Berlin. 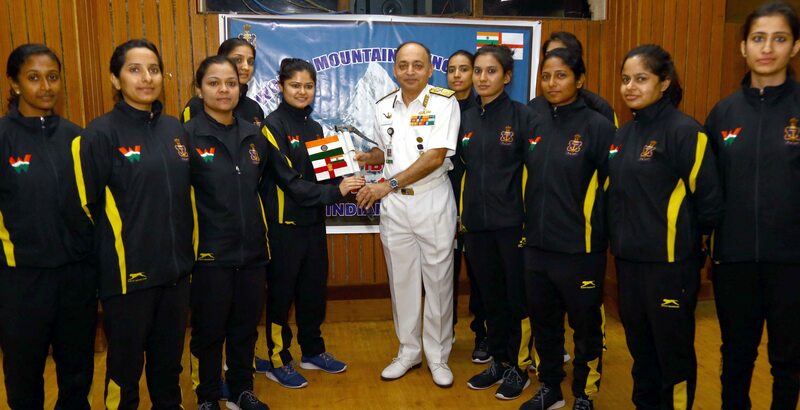 After the global circumnavigation by all women officers, the Indian Navy on Monday organized a high altitude expedition to Mount Deotibba (6001 Mtrs) which is located in Himachal Pradesh. 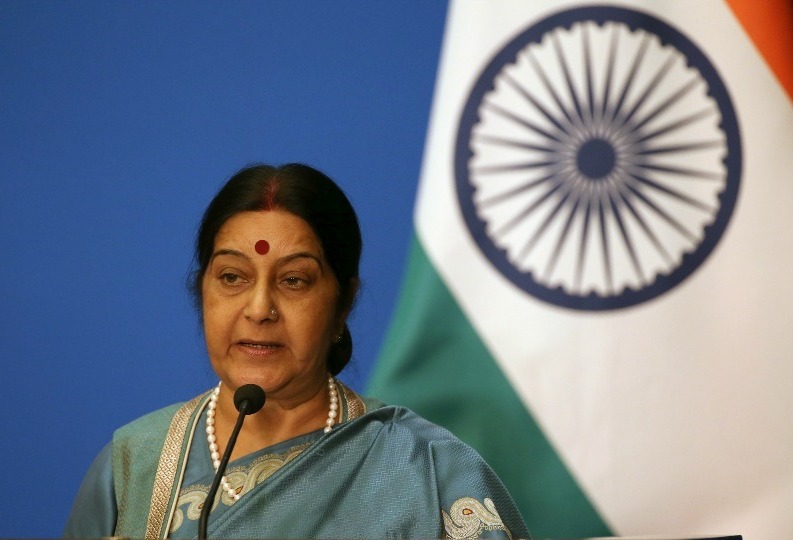 External Affairs Minister Sushma Swaraj on Monday presented a report card of the Modi government’s achievements on the foreign policy front in last four years and said rescuing 90,000 stranded Indians from various countries was one of the key achievements.